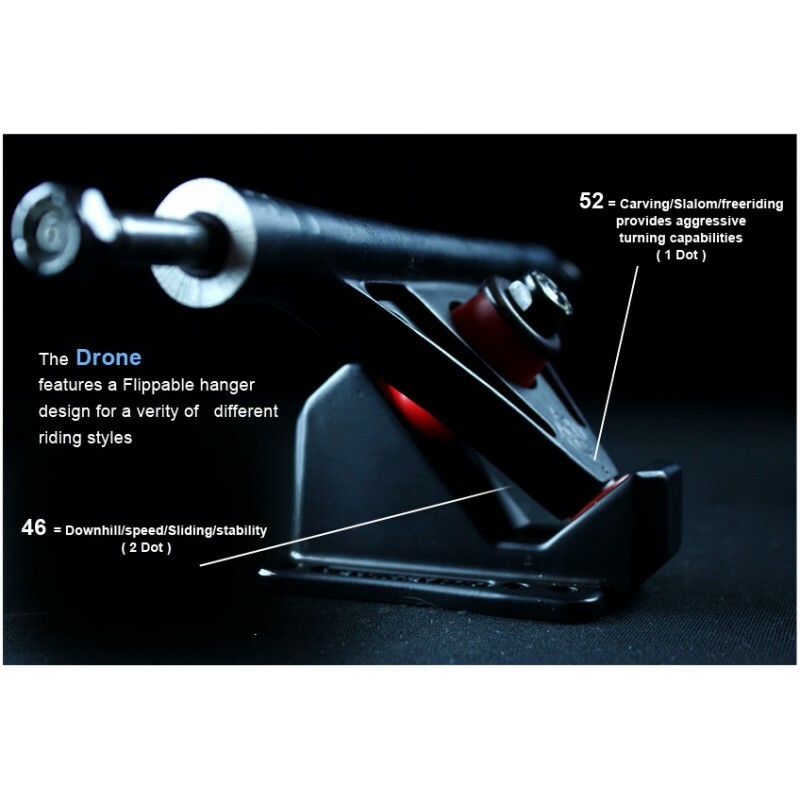 180mm, 356A Aluminum hangars, 40° Base Plates, Flip-able hangars are 36°/42° Cast from the highest quality aircraft grade 356A aluminum, T6 heat treated for superior strength, then precision machined to CAD tolerances. 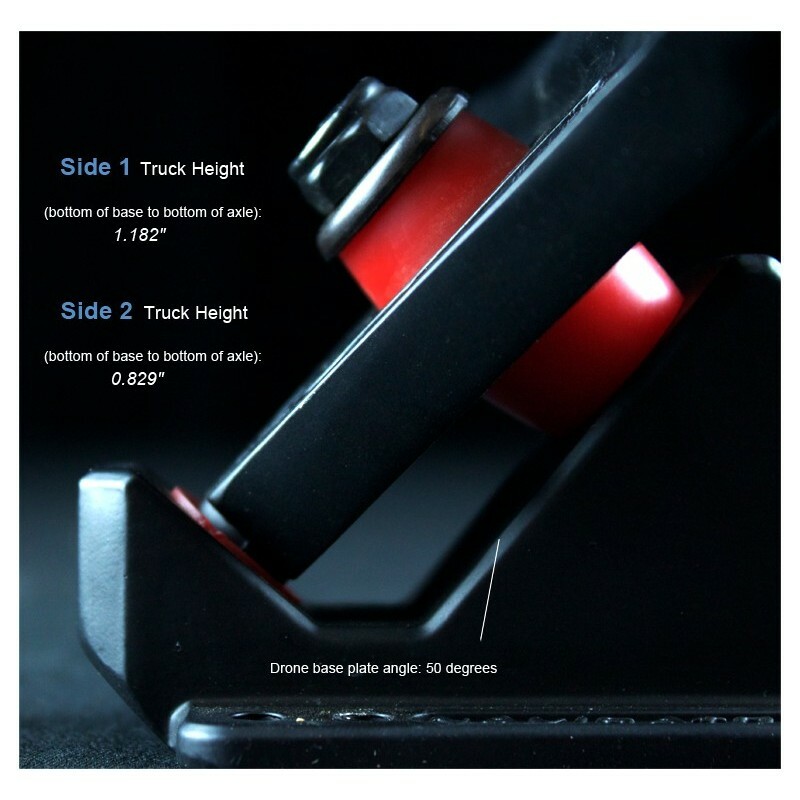 Accompanies by Super High-Rebound (SHR), PU injected urethane bushings formulated for superior turning and performance. 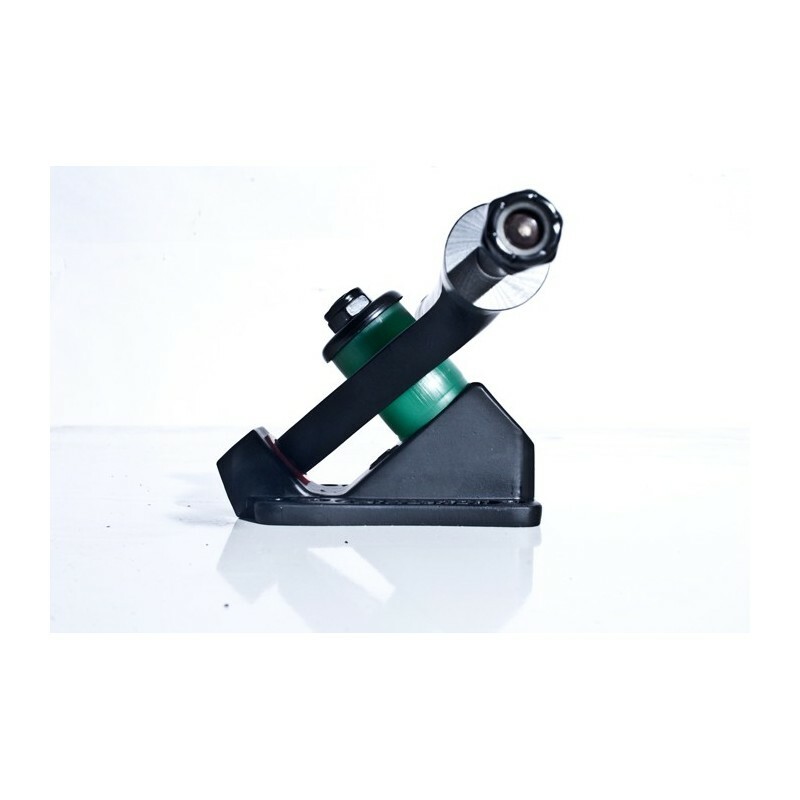 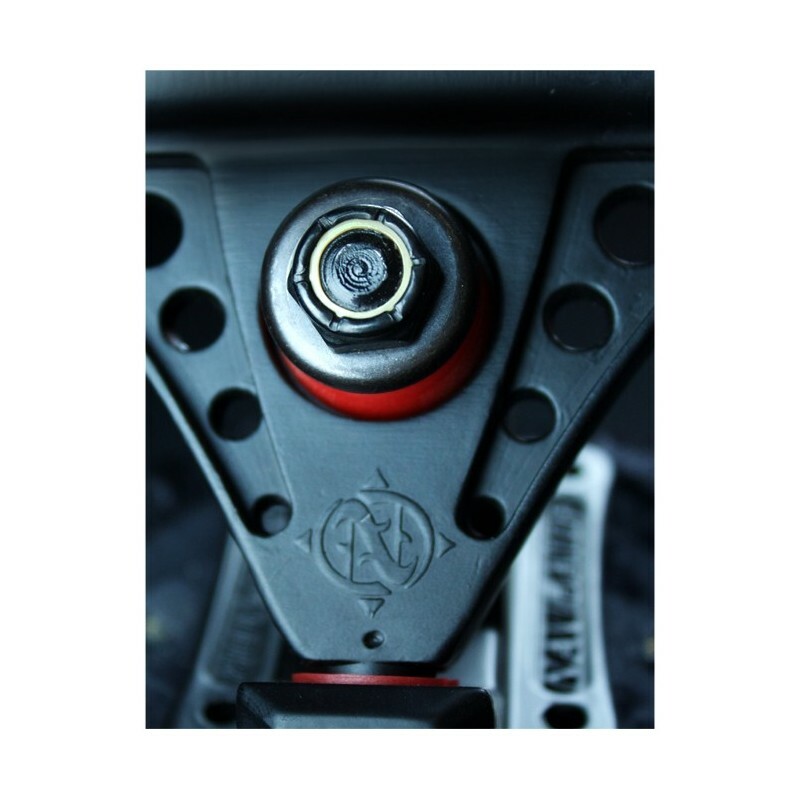 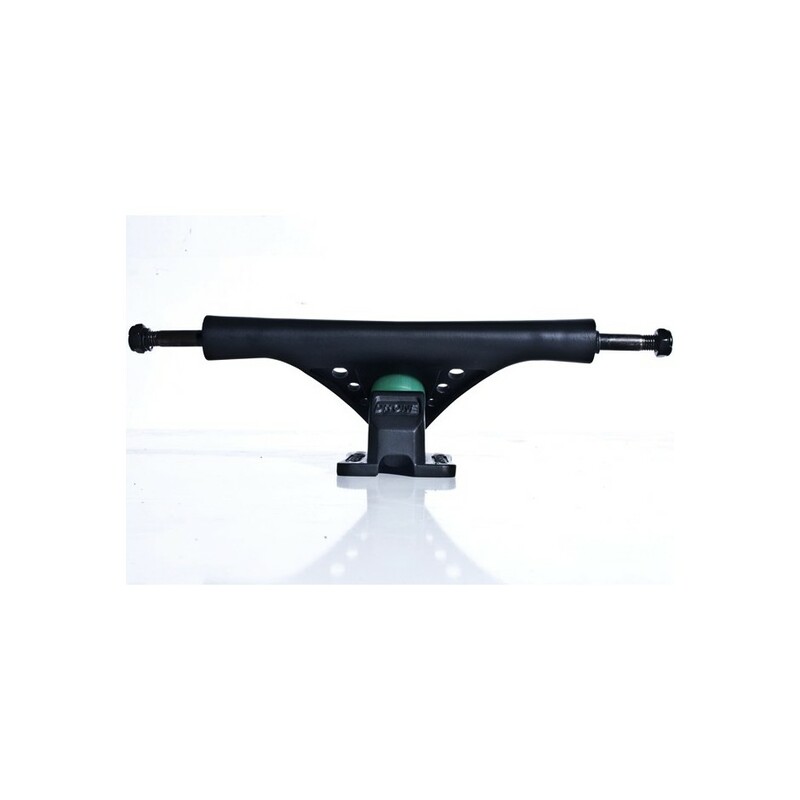 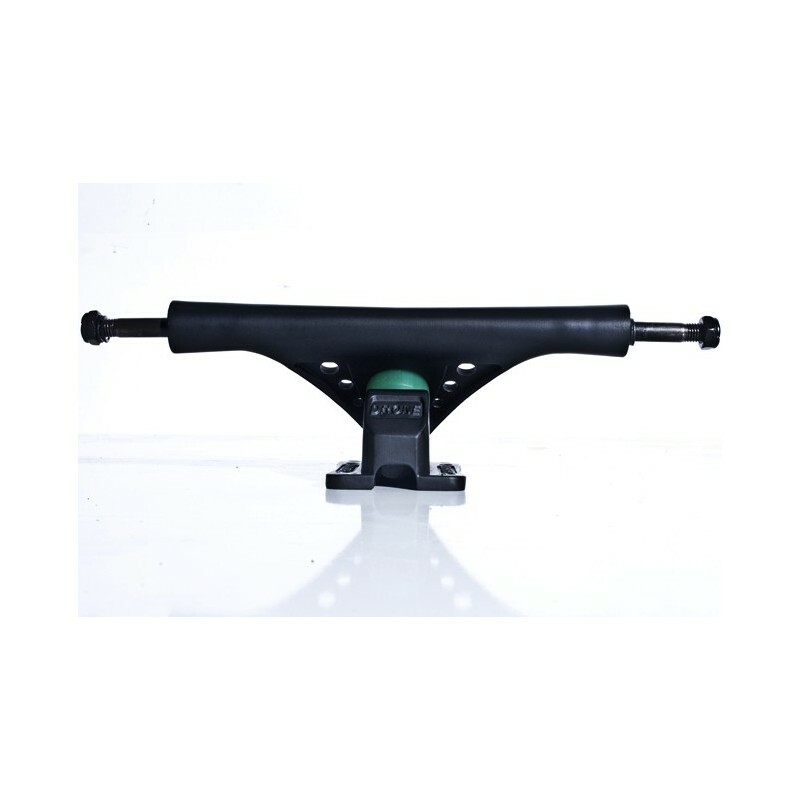 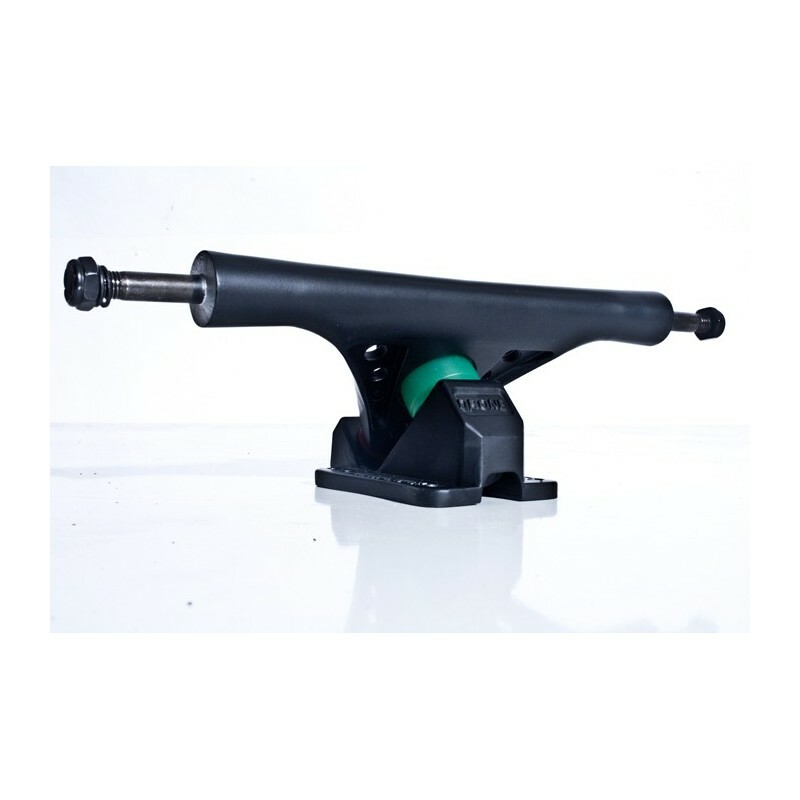 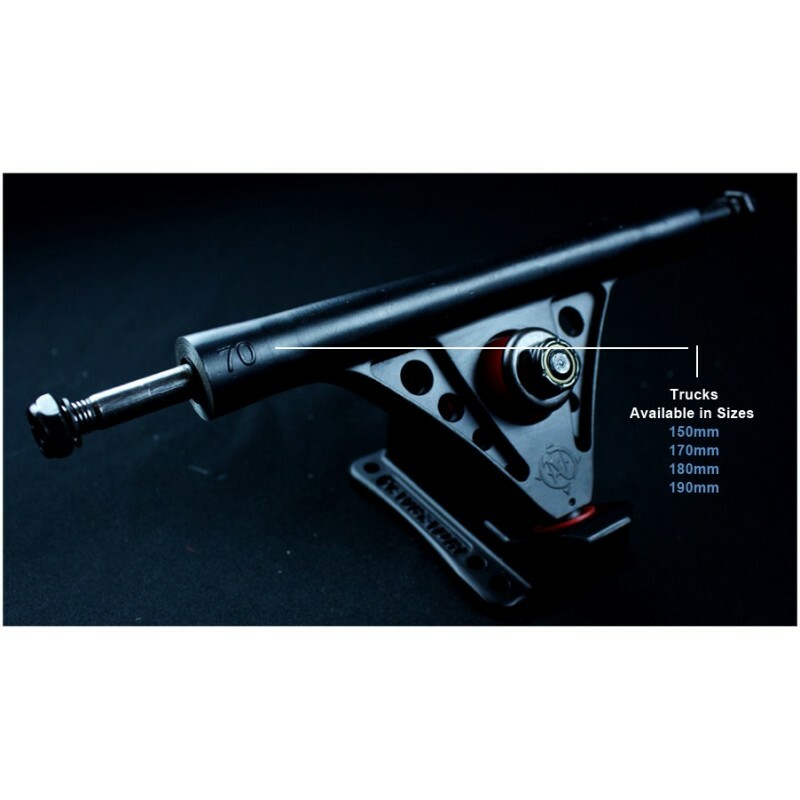 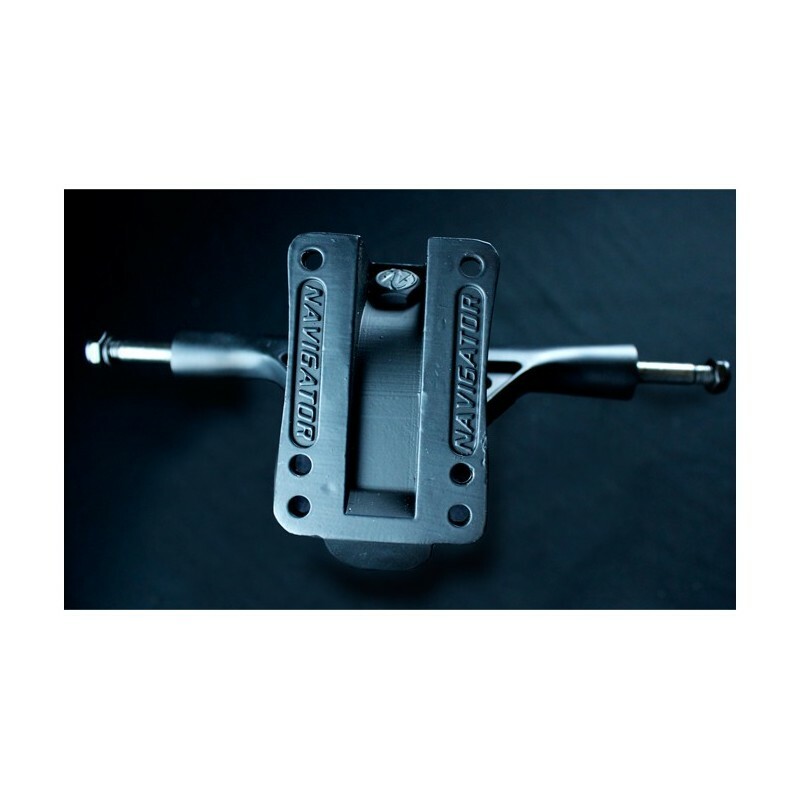 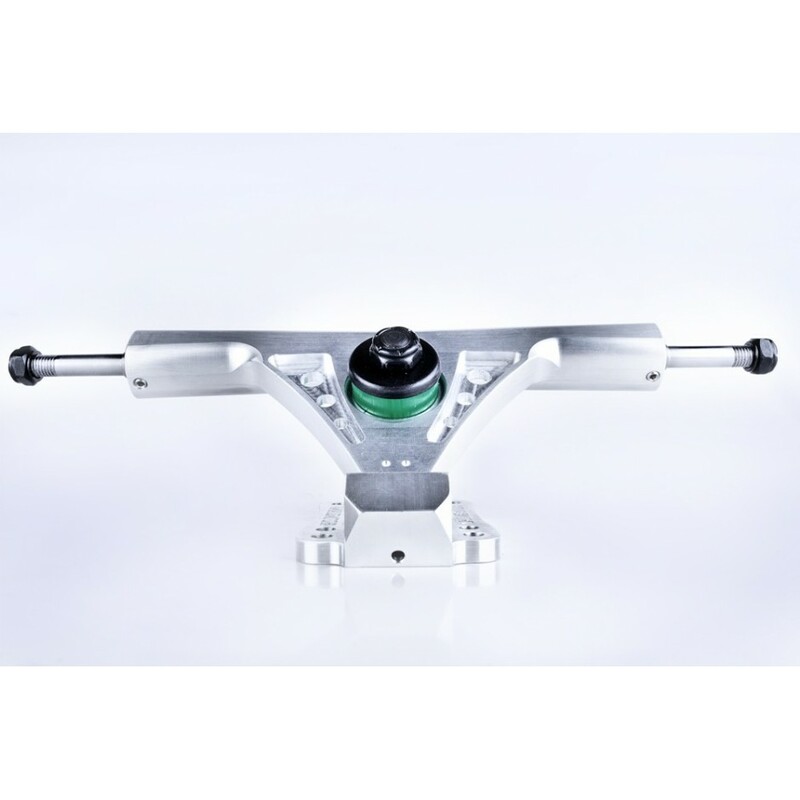 Navigator Drone trucks come standard with 85a barrel bushings but can also accommodate a variety of different shapes and sizes.